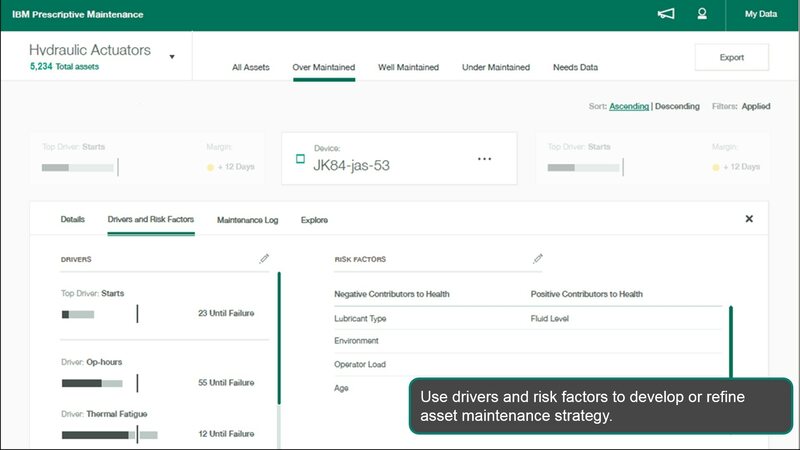 IBM Maximo APM Predictive Maintenance Insights is part of IBM's Asset Performance Management (APM) suite, focuses on the needs of maintenance managers to identify and manage asset reliability risks that could adversely affect plant or business operations. It applies machine learning to make industrial manufacturing, production processes, and products more efficient and dependable. 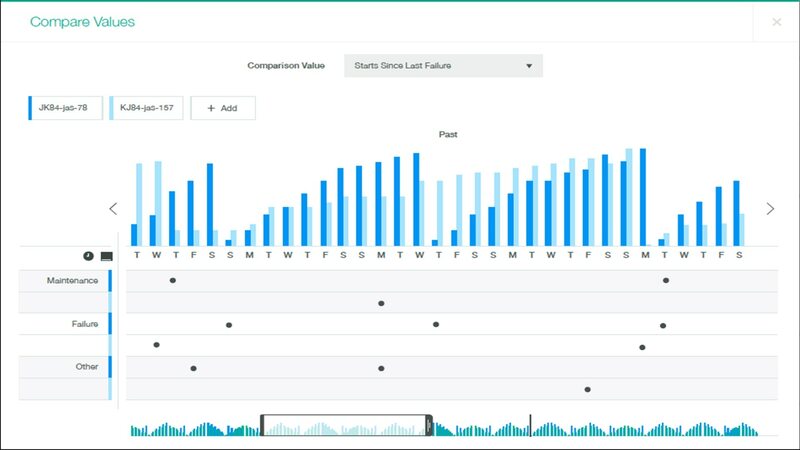 It prescribes actions based on predictive scoring, identifies factors that positively and negatively influence asset health, and delivers a detailed comparison of historical factors affecting the asset performance. Employ machine learning to identify operational factors that positively and negatively affect performance. 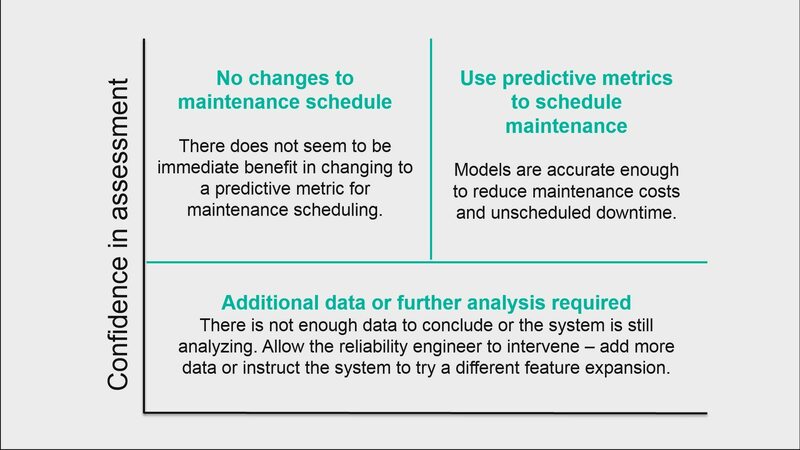 Use this information to improve maintenance practices to attain greater asset reliability. 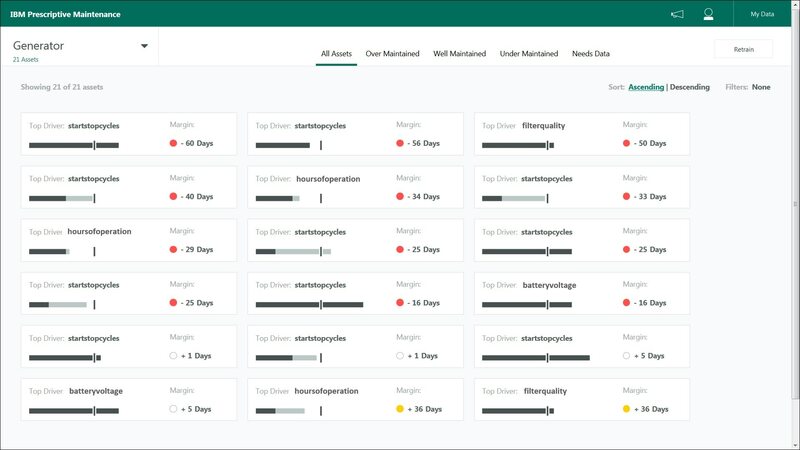 Ingest, aggregate and analyze a wide range of operational data– sensors, SCADA, telemetry, environmental, work order history – to develop models that identify potential asset degradation or failure. 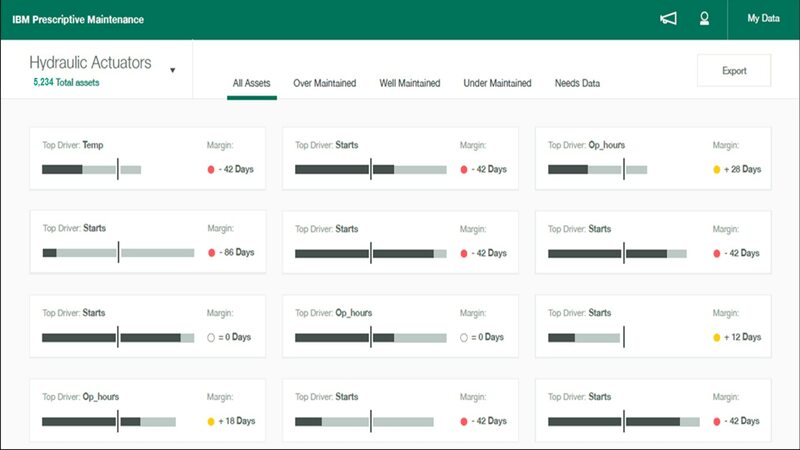 Designed to analyze operational data and visualize the results to help maintenance managers identify and manage asset reliability risks that could adversely affect plant or business operations. SaaS solution avoids added IT infrastructure costs; attractive to SMB and large enterprises; enables faster implementation; allows asset-intensive organizations to realize analytics benefits sooner.